Prepare your review book for the State Exam Prep Course. Take the weekend exam prep course. Whew – you are ready. Sit for the State exam. PASS IT! Congratulations. Florida has mutual recognition agreements with 7 states: Alabama, Arkansas, Connecticut, Georgia, Illinois, Mississippi, Nebraska and Rhode Island.  As a condition of licensure, sales associates must successfully complete a 63-Hour Pre Licensure Course based on the FREC I syllabus and pass the required end of course exam. 1st Renewal period is 18-24 months in duration. Required to complete 45- hours of approved Sales Associate Post Licensure courses and required end of course exams. 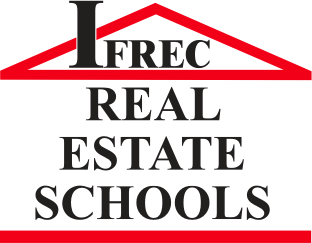 As a condition of licensure, brokers must successfully complete a 72-Hour Pre Licensure Course based on the FREC II syllabus and pass the required end of course exam. All brokers must complete 60-hours of approved broker post licensure courses and required exam(s) within their first renewal period. In the 2nd and subsequent renewal periods which are 24 months in duration, real estate licensees are required to complete 14-hours of approved continuing education courses (8 hours of specialty continuing education, 3 hours of Ethics and Business Pratices and 3 hours of Florida law update) and end of course exam (distance education courses only). Unlike the Pre and Post Licensure course content, the continuing education requirements for Sales Associates, Brokers and Broker Associates are identical.